For years Showcase Wood Floors has been the source for hardwood flooring. We offer competitive prices in the industry directly to contractors, builders, installers, designers and architects. 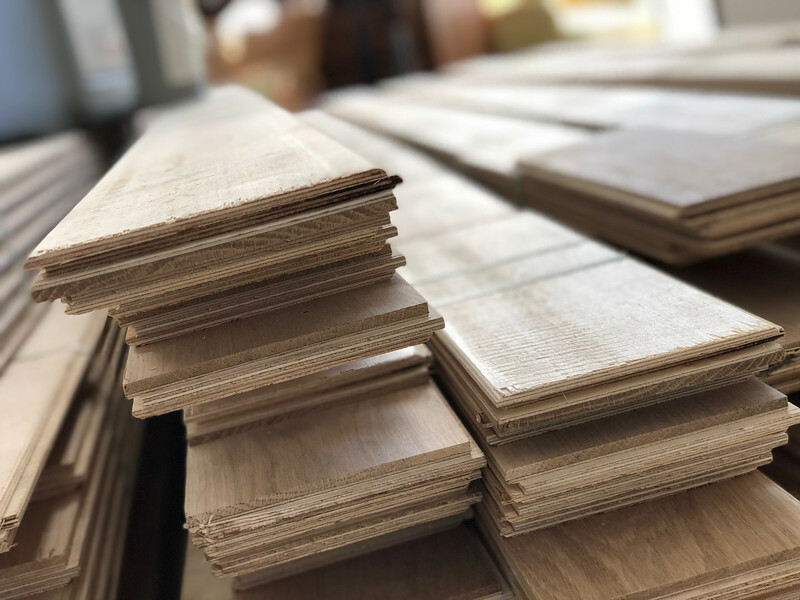 We have access to the highest quality wood floors from the industry's leading manufacturers in the market to fit your needs at an exceptional price. And we can meet most customer demands including any size order no matter how large or small, species, grade, color, finish or dimensions such as width and length. So if you're looking for a product that best meets your desired look and price point contact Showcase Wood Floors now. Showcase Wood Floors follow the installation guidelines set forth by the National Wood Flooring Association. Each installation is carefully planned out and executed with precise accuracy. No matter the installation size, solid or engineered, prefinished or unfinished, domestic or exotic species, smooth or hand-scraped, we can install widths ranging from standard 2 ¼” to custom-milled. We also offer laminate and vinyl installations. The different type of installations available are nail, glue, staple, glue-assist and floating. 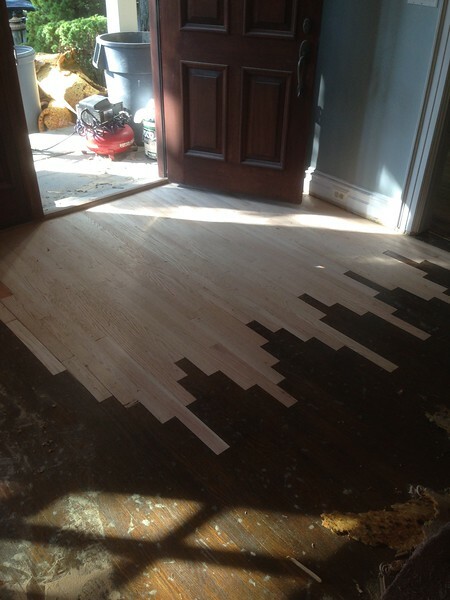 The sub-floor is vital for any hardwood floor installation and will determine which method is best. So call us today for a job site evaluation and what options are available. 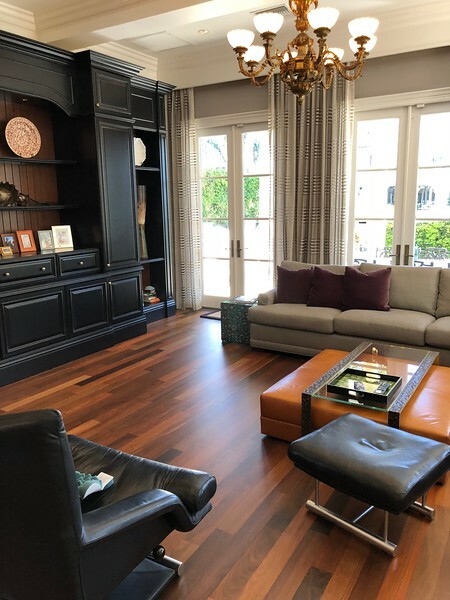 Since 1994, homeowners, contractors, builders and designers have chosen Showcase Wood Floors to perform top quality refinishing in New York, New Jersey, Connecticut and South Florida. We adhere to the guidelines set forth by the National Wood Flooring Association and take pride in our meticulous work to guarantee that your floors are done to your complete satisfaction. We use a state of the art HEPA dust containment sanding system and offer environmentally safe eco-friendly low VOC water base base finishes which are non-yellowing and non-toxic. We also offer zero VOC penetrating impact oils which give the wood it's natural look and feel. Call us today to set up a free consultation and discuss your sanding and refinishing options. Whether your floors have been worn beyond sanding through everyday use or have been water-damaged, Showcase Wood Floors can bring them back to their original appearance by using the newest materials and techniques available to us in the industry. Repair time and materials will vary as each job is different and unique. We spend all the time needed to assure that all jobs are done correctly the first time. So if you've recently removed a wall or added on a room in your home there are always options for repairing your hardwood floors. The before and after results are astonishing so contact Showcase Wood Floors regarding your options.